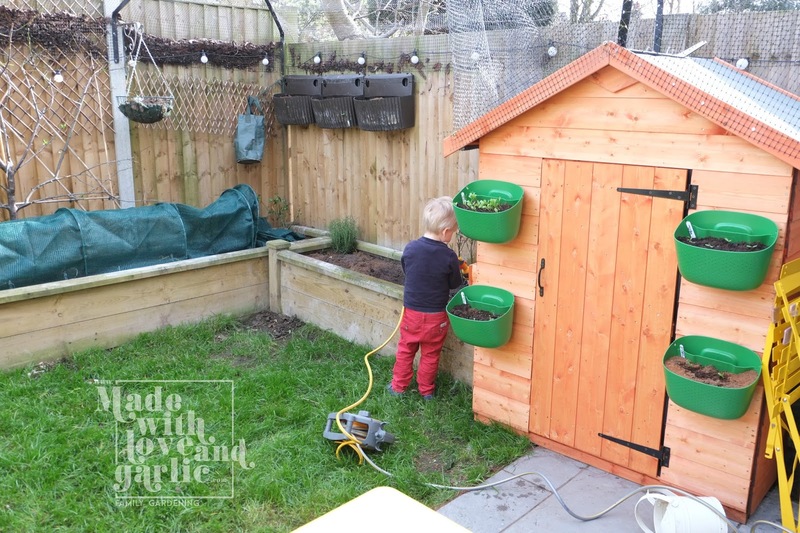 Of all of the gardening tasks that we have to do, digging, sowing, weeding, moving things around, one chore stands out as a complete and utter treat for GarlicBoy. The promise of being allowed to water the garden (with the hose of course) is something that he’ll do anything for. And he’s really thorough! A bit too thorough sometimes, I’m going to have to dye some of the grass a different colour to make it clear he shouldn’t stand quite so close to the soil. But I’m so thrilled that he finds it fun. Then when we do our daily rounds of the garden to see what’s been growing, he feels like he’s been involved in all of it. 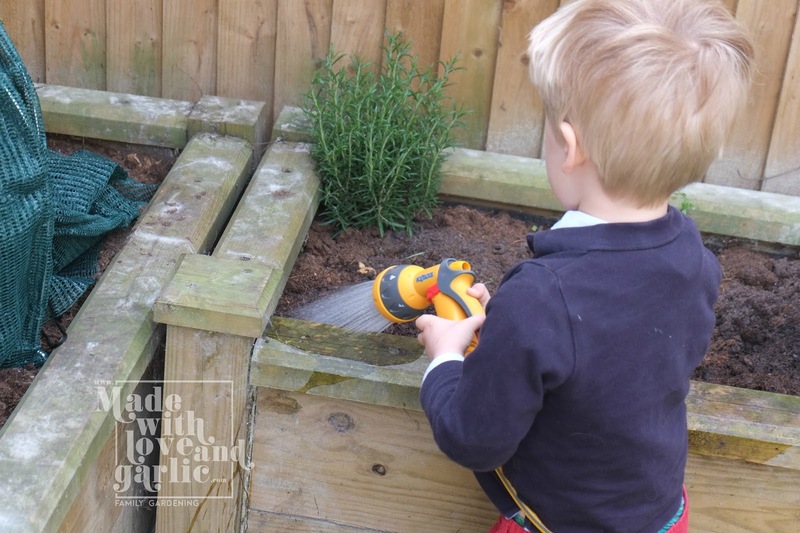 Gardening with children is fantastic, as with the seed syringe, they see things that we consider mundane as absolutely fascinating. Appropriate capacity of your garden instruments is fundamental to ensure they last. There are a few alternatives for plant hose stockpiling that you can consider contingent upon how much room you have and how regularly you utilize your hose.